through the soft plastic case. and anything else you can fit in safe. You can take great photographs right through the LENZFLEX windows (see below). Even underwater. The Mini Point and Shoot Case (code 404) is compatible with most non-zoom compact cameras. It'll float with your camera in it. It's guaranteed submersible to 15 feet (5 metres). It keeps out dust and sand too. They're a particular problem for cameras. 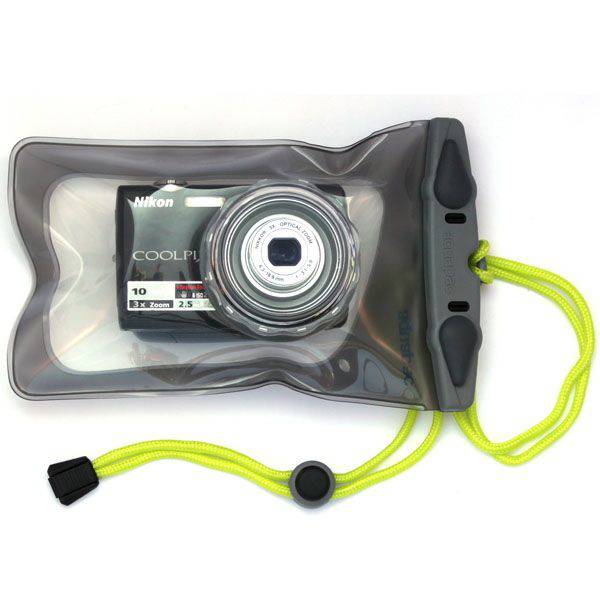 a roll down top you will get a great dry bag that will keep your belongings safe and dry. 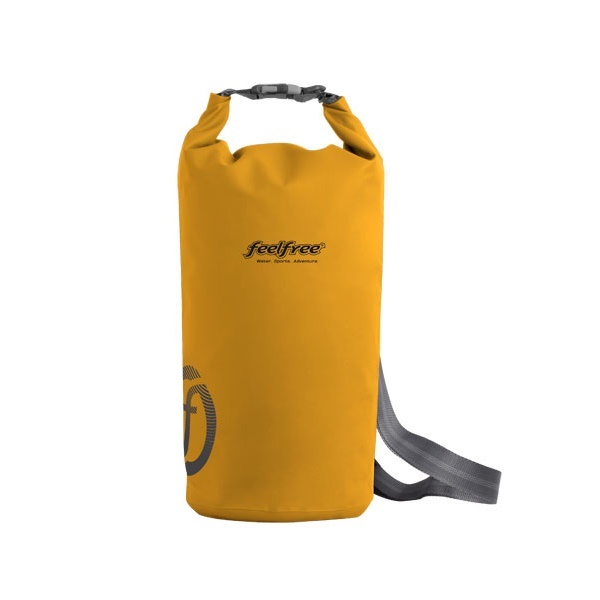 The Feel Dry bags are ideal for any type of kayaking, feature a carry strap and are available in 3 sizes. dry. 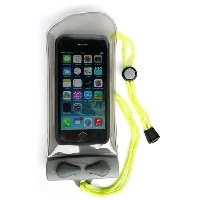 Made from 70D nylon with a PVC coating and welded seams. The Palm Classic dry bag works with a standard dry bag roll down closure, with D-Ring attachments for a shoulder strap. options. These barrels also double up as a handy little table or seat on your canoe. 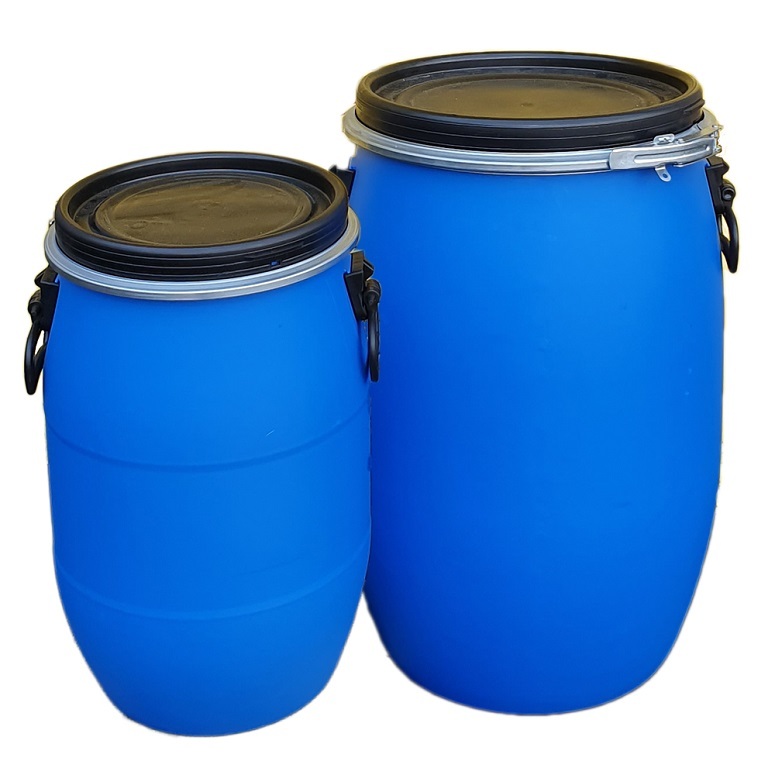 These barrels are popular for use with open canoes but always secure the barrels into the canoe using the side handles in case of capsize. 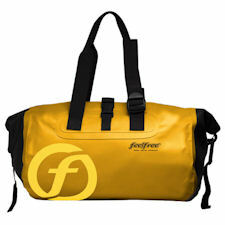 Large waterproof kit bag made from durable PVC Tarpaulin material. 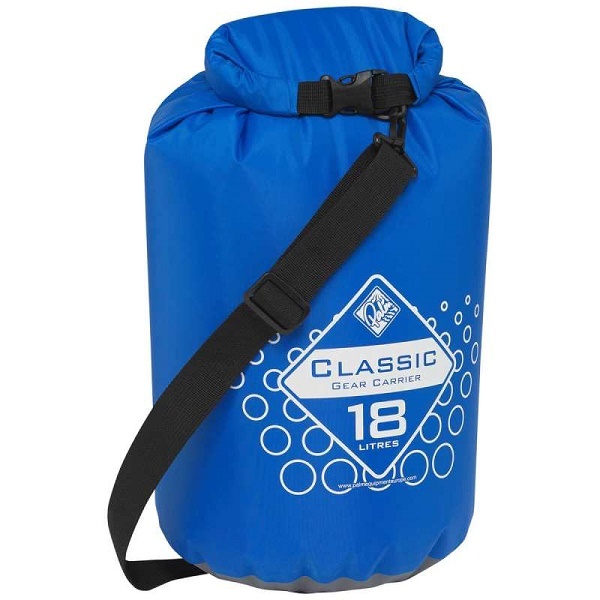 Heavy duty dry bag from Palm with shoulder straps to wear as a backpack. 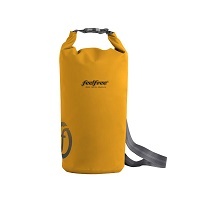 Dry duffel bag with side entry zip. 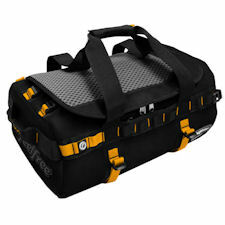 Great as an overnight travel bag or for the gym. Waterproof hold all bag, perfect for keeping your kit dry on weekend trips. 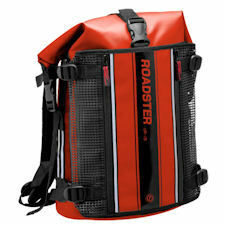 Waterproof backpack with a stylish design. Great for outdoor sports or traveling around the city. 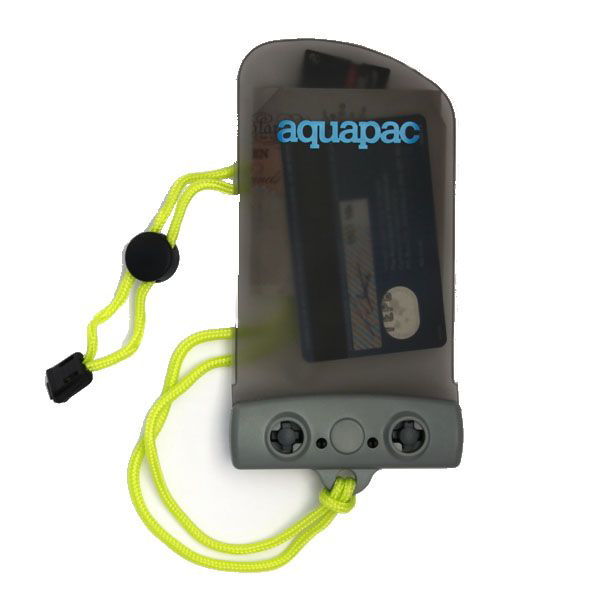 Waterproof backpack with internal pouches for your laptop and tablet. 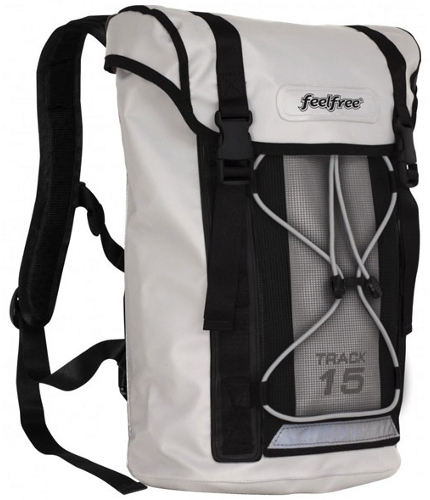 A waterproof backpack designed with commuters in mind.